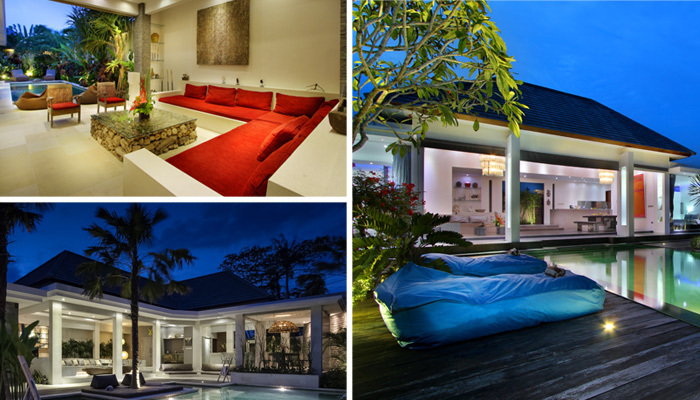 Complex Anggrek, composed of villa Cantik, villa Kallayaan & villa Mana offers 9 bedrooms, perfect for a group holidays! This vacation rental is located in a residential area of Seminyak, the fashionable seaside resort of Bali, just minutes from the beach with its fabulous sunsets and from Oberoi street known for its restaurants, bars and boutiques. 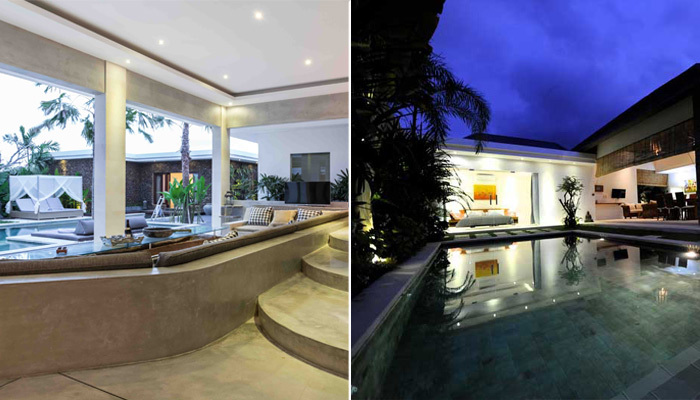 You have review for Villa complexe-anggrek-bali?